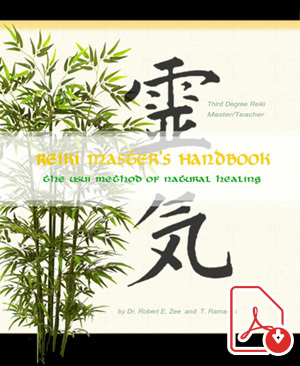 What follows is but one interpretation and perception of each of these laws and how they apply to the Reiki Precepts. As stated in a previous post, interpretation of any text is entirely up to the individual. You will discover that you already know these Universal Laws. They are taught in all of the ancient Mystery traditions and were also taught by Christ himself. 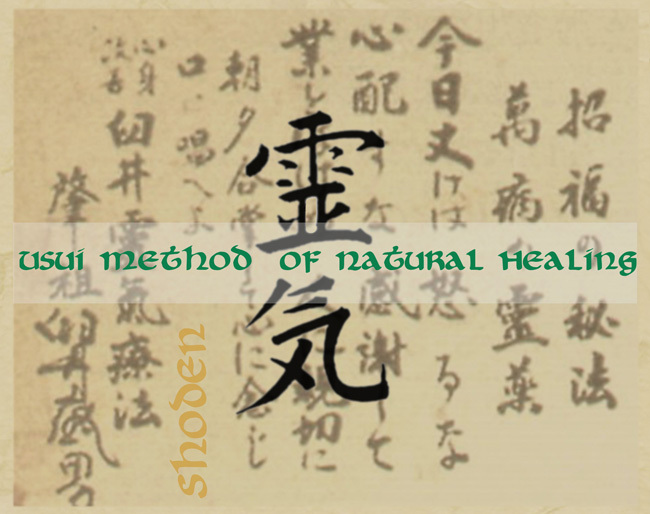 Once again we remind you that Reiki is not a religion, but it is very spiritual in nature. Many of us refuse to receive the little things in life, such as compliments, or the assistance of others, simply because we feel that we do not deserve such treatment. Often times, a simple expression of gratitude is hard to accept. As we learn to receive we learn to give. The more we give, the more we receive. Once we express our gratitude for that which we have received, and have faith that whatever we need will be provided, we then begin to activate the Law of Supply: “Ask, and it shall be given you; seek and ye shall find. Knock and it shall be opened unto you.” (Matthew 7:7). This is the basic concept of “supply and demand.” If we do not ask, we do not receive. It’s been said that the reason people do not have “their prayers answered,” is because they do not know how to pray — they do not know how to ask. If we continue to focus on what we do not have, we will continue to not have “enough.” Making an effort to consciously be aware of what you do have, and expressing your gratitude, will set up a magnetic attraction to abundance. Note: In “anger not, worry not” — The ‘not’ does not mean “do not,” but actually is a concept of being in a state of “not-anger” and “not-worry,” which is part of the meditation that is the original Usui system. The Law of Thought, or Cause and Effect, embodies a universal truth that you have probably heard many times, and that is “thoughts are energy.” Our physical manifestations are the effects or the results of our thinking. Thought is the Cause – manifestation of the thought is the Effect. Some think of this Universal Law as Karma – action/reaction. Today only: This teaches us to live in the moment. We can reflect on what happened to us in the past, and learn from the experience, but we cannot influence what has already happened. According to the Buddhist philosopher, Fa-tsang (63-712 CE) all events are simultaneously past, present, and future. All time is now. This view held implications for the Buddhist karmic obligations, meaning that one right thought, one right action, has positive consequences for all time. Anger not, worry not: Anger and worry are emotions that cause stress, and stress is the cause of many illnesses. In Zazen, you learn to not clutter your mind with thoughts. The Buddha said: “To live without anger among the angry is, indeed, happy. To live unafflicted among the afflicted is happy. To live without ambition among the ambitious is happy. To live without possession is a happy life like that of the radiant gods. To live without competition among those who compete is happy, for he who wins creates an enemy; and unhappy does the defeated sleep. The one who is neither a victor nor the defeated sleeps happily.” [Dh. v. 201] “There is no happiness greater than the perfect calm.” [Dh. 203] To dwell on the past, or worry about the future, only causes us grief. Unless we learn to truly forgive and recognize all obstacles/problems as learning opportunities, we stay tied to the karma of the situation. As long as we refuse to forgive, we continue to “expect” that apology we feel we deserve. And, if that apology never happens, we align ourselves with the karmic implications. This is also true of forgiving ourselves and not beating ourselves up over our mistakes. This is not to say that we should stuff our anger, or feel guilty for experiencing anger. Anger is a necessary emotion, even if it is a reactive one, but it can cause illness in the body, mind and soul. It’s there for a reason; self-exploration. Whatever a person does, or says, to push our buttons and cause us to feel hurt and/or angry we’ve allowed that emotion (or may have even created it) to happen. How we react to any given situation is a matter of choice. We can choose to give away our personal power, or not. All things happen in their proper time, which is often not when we want them to happen. The Universe operates on its own time. If you want time schedules, take a train. Resisting or fighting against negative energy establishes a link with it by creating a resonance that activates the Law of Attraction: Like attracts like…. what we put out, we get back. Anger will only bring about more anger. Love will bring out more love. We do what we have to do, and then let it go and allow events to play themselves out – which they will, in their proper time. This Law relates to Law of Thought – Cause and Effect – our Karma. “Whatsoever a man soweth, that shall he also reap.” (Galatians 6:7). It refers to the actions and situations in our lives from the use, or misuse, of our free will. As Shakespeare once said, “To thine own self be true.” If we follow our Inner Will we will be doing our work honestly – by being honest with ourselves – and we will appreciate (gratitude) the fruits of our labor. Making a living is what we get… making a life is what we give. Do your work with appreciation: As a system of Enlightenment, this refers to one’s spiritual work; finding the life purpose of your soul. On a more worldly level – an honest day’s work for an honest day’s pay. When we follow our inner will, and are true to ourselves, we invoke the Universal Law of Obedience. Obedience to the inner self brings about a sense of balance and harmony, and new patterns of energy within one’s life. This Law of Obedience invokes the Law of Success: With the right effort and application, success – in whatever definition we give to the word “success” – is ours. We are denied nothing. We were all born to succeed. The Law of Love is the greatest of all and over-rides all of the others. One of the most important aspects of this law is that when extended unconditionally to others, to ourselves and to all living things, we activate our Third Eye, or Brow Chakra. This in turn activates that “spiritual wisdom” (Reiki) spark in all of humanity. This law allows us to grow spiritually and learn to respect all, and fear none. Throughout our lives we make many sacrifices in the name of love, always setting aside one aspect of life in order that another may be achieved. These sacrifices act as stepping-stones for us and as tools to help teach us responsibility, discipline, and appropriate expression. This is the Law of Sacrifice. 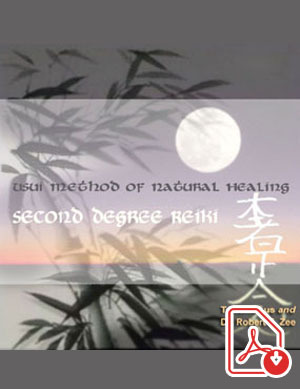 Being a Reiki practitioner involves sacrifice, discipline, appropriate expression, and a great deal of responsibility. Later in this lesson we will get into the ethics for the Reiki practitioner, and why we should be mindful of these Universal Laws and Reiki Precepts. 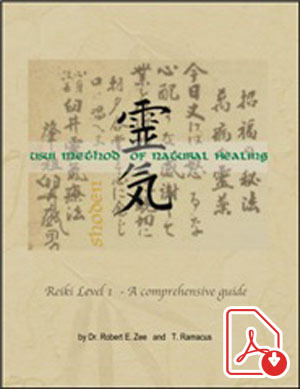 This article is taken from Reiki Level I Comprehensive Guide, Copyright © 2004 by Dr. Robert E. Zee and Terri. All rights Reserved. No part of this publication may be used or reproduced or distributed in any manner whatsoever, or stored in a database retrieval system, without prior written permission of the authors.